HomeCeiling Stucco RemovalIs asbestos in popcorn ceilings dangerous? Home Is asbestos in popcorn ceilings dangerous? Popcorn ceilings were pretty popular back in the 1970s and 1980s, and for good reason – they were affordable and easy to install. 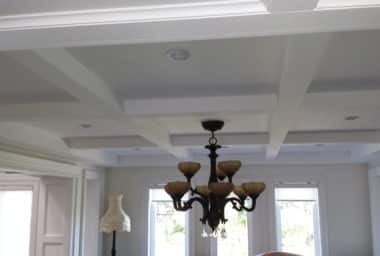 But while homeowners may have actually liked the appearance of popcorn ceilings back then, this type of ceiling finish isn’t so stylish these days. In fact, homeowners with sprayed-on stucco ceilings are increasingly opting to have them removed or covered in an effort to improve the esthetics of their interior. 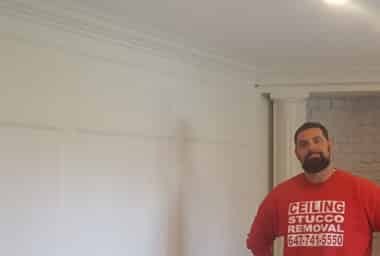 But popcorn ceilings aren’t just being removed because they’re not very attractive – they’re also being removed because of the potential for there to be dangerous asbestos within the sprayed-on material. The more prolonged the exposure to asbestos, the higher the chances of developing serious respiratory illnesses that can be life-threatening. 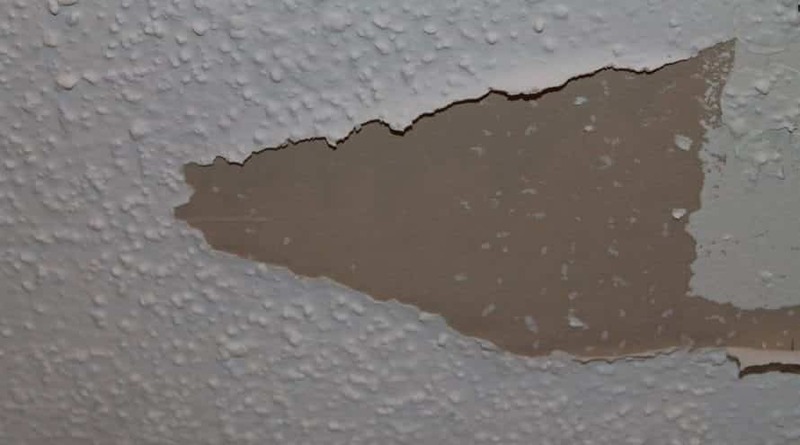 Eliminate Your Popcorn Ceilings the Safe Way Knowing that there may be asbestos in your ceiling material may prompt you to want to get rid of this material, and for good reason. However, such a job should not be left to the layman. 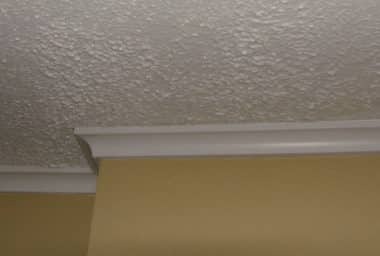 Instead, only the experts in popcorn ceiling removal should be brought in to get the job done properly and safely. If you choose to take this task on yourself, you run the risk of inadvertently allowing particles of asbestos to fill the air in your home. Ceiling specialists, on the other hand, have the skill set and the equipment needed to swap your popcorn ceiling for something much more modern and sophisticated without the risk of allowing asbestos to escape into the air. When it’s time to have your popcorn ceilings removed, called the pros in this realm at The Ceiling Specialists!